Do your students struggle with finishing a book – especially a longer, more challenging chapter book? 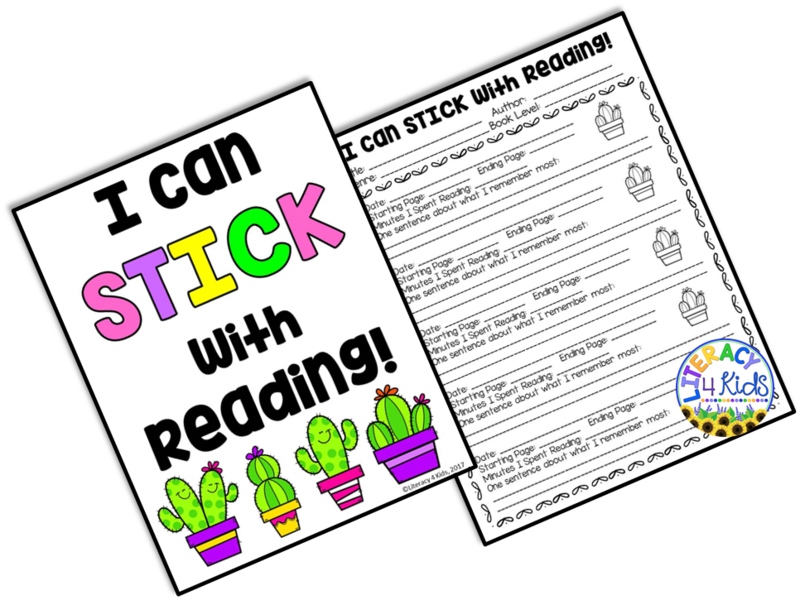 I created this poster and reading log to help students build their reading stamina as they “stick” with reading! 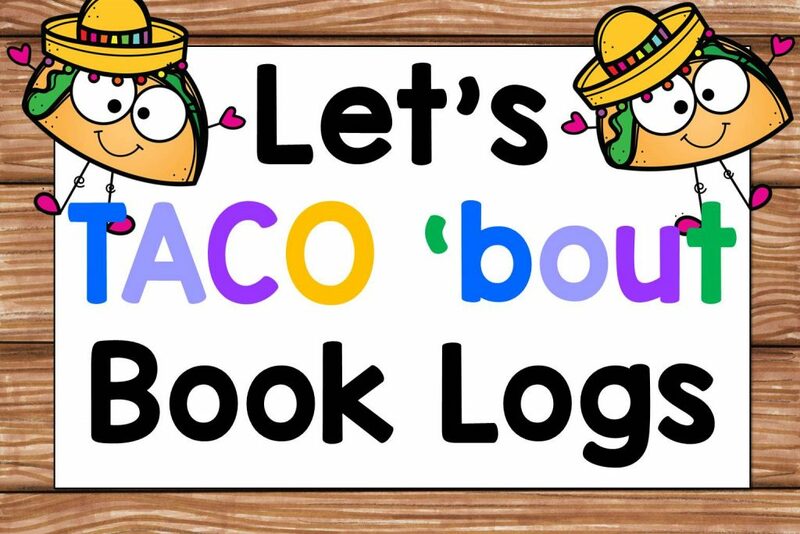 Click here to access our Free Resource Library, where you can download the poster and reading log absolutely free. Enjoy!